FAQ: How else can I protect myself? Require them to produce at least three recent references. Again, Trust but Verify! Visit those properties. Call their references. 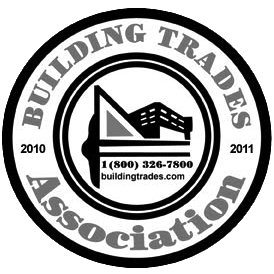 Check with the BBB to see if there are any complaints filed against them. Are their trucks clean, neat and properly lettered? Do they have the license number decaled on their trucks? Do they have a physical address where you can find them? Or are they operating out of a P.O. Box or a storage yard?